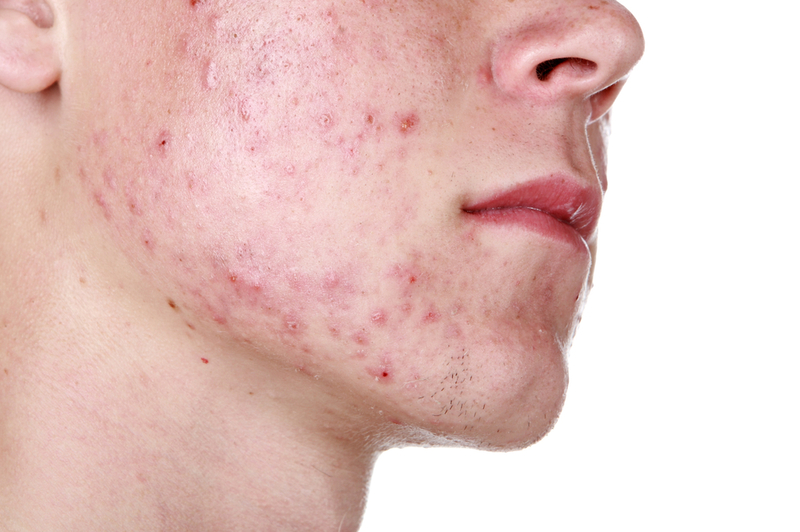 Acne is the most common skin disease in the world and characterised by partial obstruction of the pores and associated skin lesions that can appear on the face, chest or back. Are you aged between 12 to 40, with moderate to severe acne of the face? Sinclair Dermatology are conducting a research study of an investigational treatment for acne that’s applied directly to the face. If eligible, you’ll visit Sinclair Dermatology on 5 separate occasions, over a 3-month period. Treatment is free and eligible participants will receive travel reimbursement.